A new government digital procurement marketplace recently completed testing with agencies and suppliers and is set to go live shortly. The marketplace will start off by providing agencies access to a catalogue of cloud based services before expanding to offer other products and solutions, Government Digital Services Minister Clare Curran told a Wellington event. Curran described the development as an example of "transformational thinking in action". “It’s been co-designed by suppliers and government agencies as part of an ongoing effort to change how we work together," she said. "It will dramatically reduce barriers for suppliers engaging with government – and make procurement easier for agencies." Curran said the marketplace delivers a "more flexible and agile process", making it easier for organisations, especially small and emerging suppliers, to work with government. "Over 90 per cent of suppliers involved in testing Marketplace are New Zealand-based small or medium sized organisations," she said. "It was great to be able to meet some of these suppliers today and hear their positive feedback that the Marketplace approach should be a win-win for both customers and providers." The government spends around $3 billion a year on ICT, including capital and operating expenditure, Curran added. "This first iteration of marketplace provides software-as-a-service," she added. "We want to continue a genuine co-design approach and work with suppliers on where we go next, how we create value and on driving innovation for New Zealand." 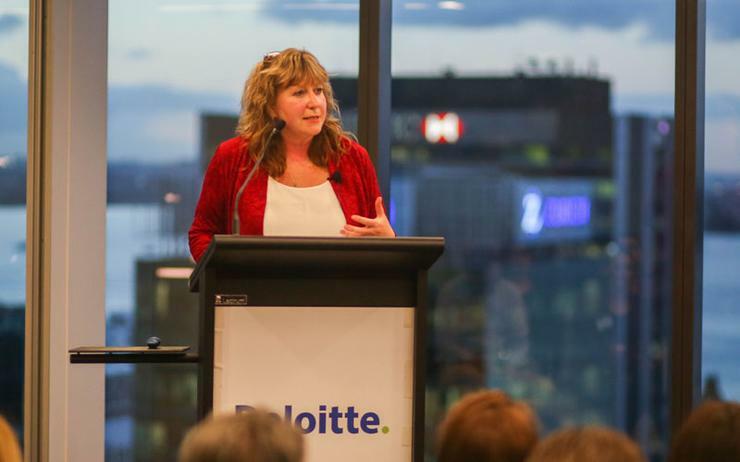 Curran was speaking at a Transforming Procurement event, part of New Zealand’s commitment to the Working Party of Digital Government Officials, known as the OECD E-Leaders Forum, which New Zealand currently chairs. Is the “token demotion” of Clare Curran a sign of weakness?